For all of our treatments, we collaborate with physicians around the world. 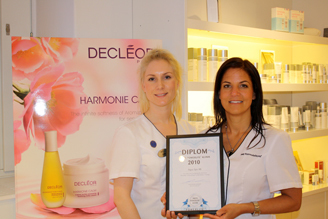 In Sweden, Pyra Haglund, is our reference doctor for hair removal and skin rejuvenation with Powerlite600® IPL. 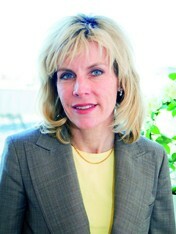 Pyra Haglund is a licensed physician and doctor of medicine and runs Stureplanskliniken in Stockholm. She has worked with IPL in more than 15 years since the first machine came to Sweden and has extensive experience in both hair removal and skin rejuvenation with IPL. She has given courses in the area in many years and also serves as a reference doctor for Powerlite and Powerlite®. Dr. Pyra Haglund update us and our users with continuous information about treatments, outcomes and contraindications. "We have worked with Powerlite IPL for more than 8 years and demand just keeps increasing. Our machine is on 8 hours a day, both for hair removal and skin rejuvenation. Our customers are very satisfied with the excellent results. My instinct to acquire the machine turns out to have been the right thing to do!" Maryam R Andersson, Solver Kliniken i Gothenburg.